You can always consider natural cleaning remedies that reduce harming the environment with harmful chemicals. Below are some basic supplies necessary to make your own green cleaning. Baking soda and water – This can be made into a paste to clean stubborn stains from dishes and various other items including your dishwasher. Baking soda can also be sprinkled on tarnished utensils to give it a high shine. Pour boiling water over the baking soda and soak for a while for new-looking spoons and forks. Lemon juice – This is ideal for cleaning the stains off your cutting board. Rub some lemon juice on the board and let it sit for approximately 20 minutes for a cleaner board. Vinegar and hot water – Your microwave is an item used often in the kitchen. One of the best and easiest ways of ensuring a cleaner microwave is to mix one cup of vinegar with one cup of hot water and microwave it for 10 minutes. You will be amazed at the change in your microwave. 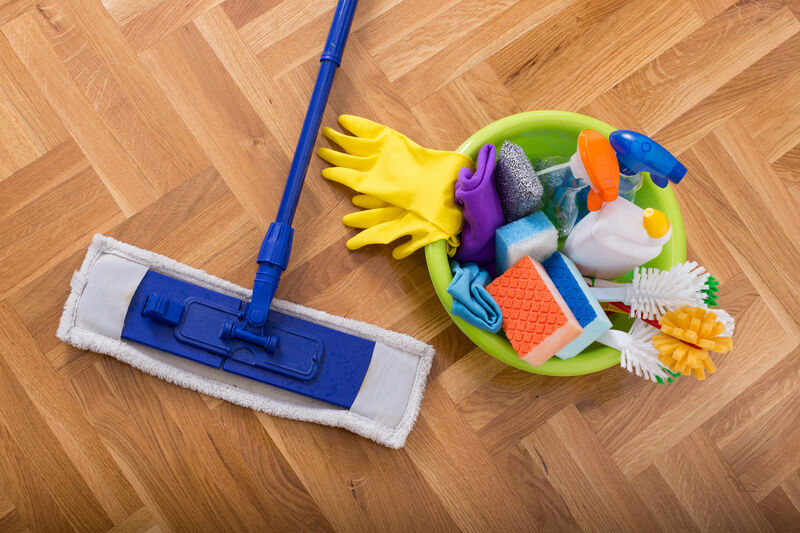 Distilled vinegar and lemon oil – This is useful for cleaning your floors. Mix 4 cups of white distilled vinegar with a gallon of hot water. You can add a few drops of lemon oil for fragrance. The smell of vinegar dissipates once the floor is dry leaving behind the pleasant fragrance of lemon oil. Essential oil – A pleasant scent is necessary after spring cleaning your home. You can avoid using spray air-fresheners that harm the environment by using essential oils. Sprinkle essential oil onto a cotton ball and leave it in a corner of the room away from children. Lavender can be used for your bedrooms, while cinnamon, clove and citrus oil is great for the entire home. Apart from cleaning your utensils and dishwashers and keeping your home fresh and clean, you need to consider other essential factors that help you to stay green. Test your AC system before the heat of summer hits you. Clean the gutters and make sure all debris from winter is cleaned. Change the furnace filters as they could be blocked. Check your doors and windows for any cracks and leaks as this means air can escape causing your AC to work overtime which does not contribute to a greener environment. Look into the batteries of all your smoke detectors. 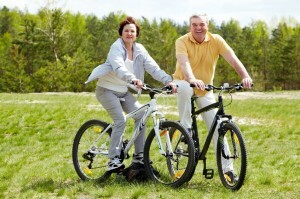 These are just a handful of ways of ensuring green ways of spring cleaning. Try these methods and help keep your home and environment clean. 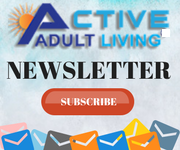 This article is brought to you with the courtesy of ActiveAdultLiving.com® a premier website for some of the best senior retirement communities.